The SMB Wolfpack, in its 4th season, won the State 4A Championship. The team completed a 13-0 record on the season. It started with winning the District Championship by going 8-0 in the regular season. The Wolfpack would then defeat Orono 19-15 in the Section Semi Finals and Benilde 16-14 in the Section Finals to win the Section Championship. The first round of the State Tournament SMB would travel up to St Cloud State in a snow storm to take on Delano. The Wolfpack would survive and advance with a 14-0 win over Delano. In the State Semifinals at US Bank Stadium the Wolfpack would defeat Waseca 23-15. The State Championship game was a thriller with back and forth scoring for both teams. Fortunately, the Wolfpack would come out ahead 44-18 and take home their first State Football Championship. KSTP had a nice article with great video highlights. You can find that here. The Blake Cross Country team found themselves hitting their stride at the right time. This young group of runners had a strong showing at the end of the season which resulted in the Girls' team winning not only the IMAC Championship but also Section 4A Championship. The Boys' team was led by 9th grader Shef West as he ran his way into a State Tournament berth with a strong section showing too. As an individual in the State Tournament Shef finished 103rd out of nearly 200 runners. The Girls as a team finished 16th in the State Tournament. Molly Liston, 9th grader, and Jackie Weyerhaeuser, 10th grader led the way with 25th and 54th place finished respectively. Look for these young runners to make an impact in the 2019 season. The Blake Boys' Soccer Team ended the year on top! The boys defeated Bemidji in the Class A State Championship Game by a score of 1-0 and in dramatic fashion (click on links below). The championship for Blake put a stamp on a remarkable season where the Bears finished with a record of 19-1-2. They overcame their lone loss to Breck by defeating them in the section semifinals, before defeating previously unbeaten, #1 ranked, and defending state champion Totino-Grace in the game to get to the state tournament. The Bears return 14 players next season off of the 2018 State Championship team. The Blake Girls Soccer Team continued their success by having yet another great season. The Bears earned their #1 seed in section playoffs after posting a 12-3 regular season record while outscoring their opponents by a score of 72 to 9. They were also Independent Metro Athletic Conference Champions. The Bears finished with a record of 14-4 after being defeated by Benilde St. Margaret's in the section final. Senior KK Haug was awarded at the end of the season with the prestigious Class A Ms. Soccer Award. KK is Blake's second recipient of this statewide honor awarded to the best soccer player in the state. Story found here. This season also marked the end of an incredible era under Head Coach Paul Menge. Coach Menge decided to retire from coaching at the conclusion of this season, his 31st at Blake and 41st in high school. Story found here. Girls 200 Yard Medley Relay. Finish 9th. Hannah Sweet, Ava Olson, Angelina Hartley, and Roxy Matlashewski. Girls 200 Yard Freestyle. Finish 18th. Angelina Hartley. Girls 200 Yard IM. Finish 11th. Roxy Matlashewski. Girls 100 Yard Butterfly. Finished 14th. Angelina Hartley. Girls 500 Yard Freestyle. Finished 14th. Roxy Matlashewski. Girls 100 Yard Backstroke. Finished 16th. Hannah Sweet. Girls 100 Yard Breaststroke. Finished 9th. Ava Olson. Girls Tennis. 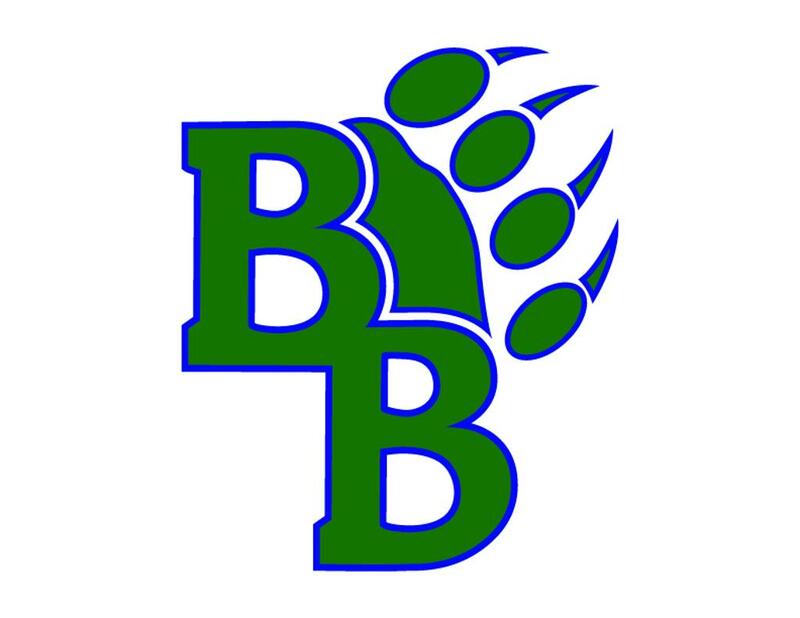 The Blake Bears earned their fourth consecutive Class A championship title with a 7-0 victory over the Litchfield Dragons, which won the consolation championship in the 2017 Class A tournament. The Bears had singles victories from junior Arlina Shen (No. 1), sophomore Sonia Baig (No. 2), ninth-grader Bella Suk (No. 3) and eighth-grader Allison Jay (No. 4). Doubles victories were secured by juniors Emily Melin and Caroline Cameron (No. 1), juniors Anna Secor and Natalie Anderson (No. 2) and senior Eesha Nagwani and seventh-grader Nana Vang (No. 3). Arlina Shen won the singles state tournament. The Blake Girls' Volleyball team graduates seven varsity players from the 2018 team. The season was filled with many tough fought matches. The Bears found their only victory versus Kaleidoscope Charter at home with the result being a 3-0 win. Senior Averi Sullivan led the team in almost all statistical categories on her way to All Conference honors.